Sampha (vocals); Ben Walker, Jonathan Geyevu (keyboards); Paul Stanley (drums). Earlier this year his show at Paradiso was a sell-out and he had a 3FM hit with (No One Knows Me) Like The Piano. But the name Sampha had been buzzing around the pop and R&B circuit for longer than that mainly due to his collaborations with acts like Solange, Jessie Ware, Drake, and Kanye West. With the release of his debut album Process last February, the young Londoner finally told his own story. Sampha Sisay was introduced to the piano when he was three, an event that had as much impact on him as his discovery of digital production software years later. His influences couldn't be more diverse: The Strokes, Brian Eno, Pavarotti, and jazz. They are all reflected in the meditative, emotional sound of this young singer-songwriter and producer. 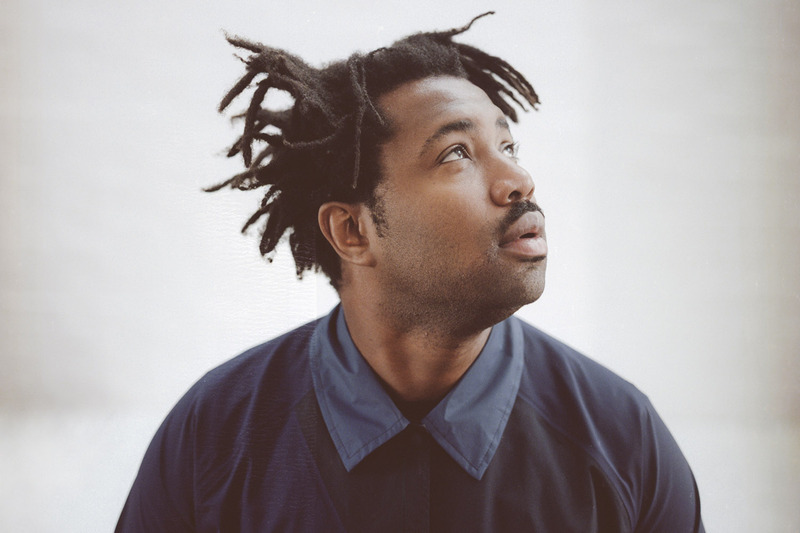 Sampha effortlessly combines restrained ballads with inventive digital sounds. It's for good reason that The Guardian has tipped him for the prestigious Mercury Prize.